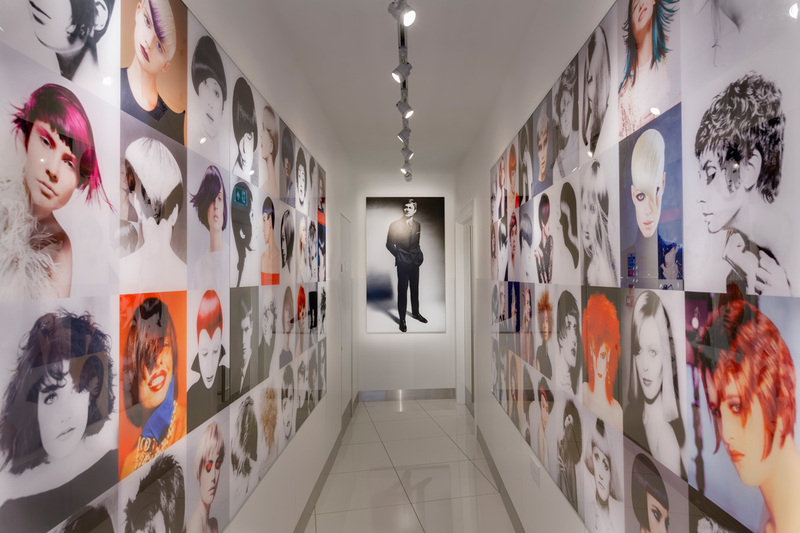 Vidal Sassoon is a globally recognised brand and renowned innovator of hairstyling design and beauty. 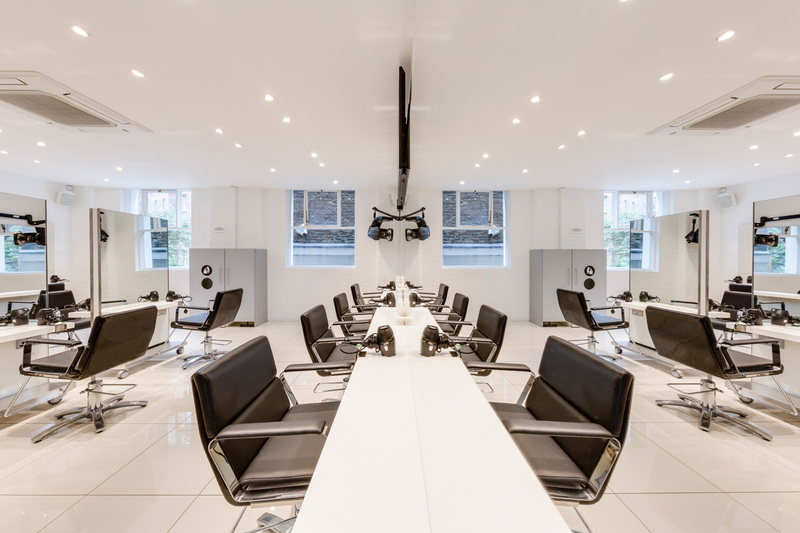 For over 60 years, the reputation of Sassoon Academy has been built on developing and providing world-class education at hair academies and education centres around the globe. 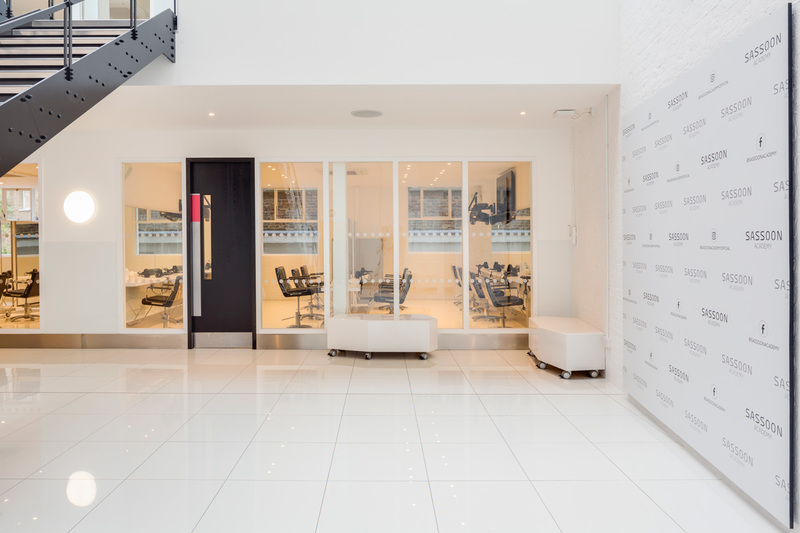 Sassoon Academy aims to fire the imagination and present forward thinking courses delivered with passion, commitment and technical excellence. 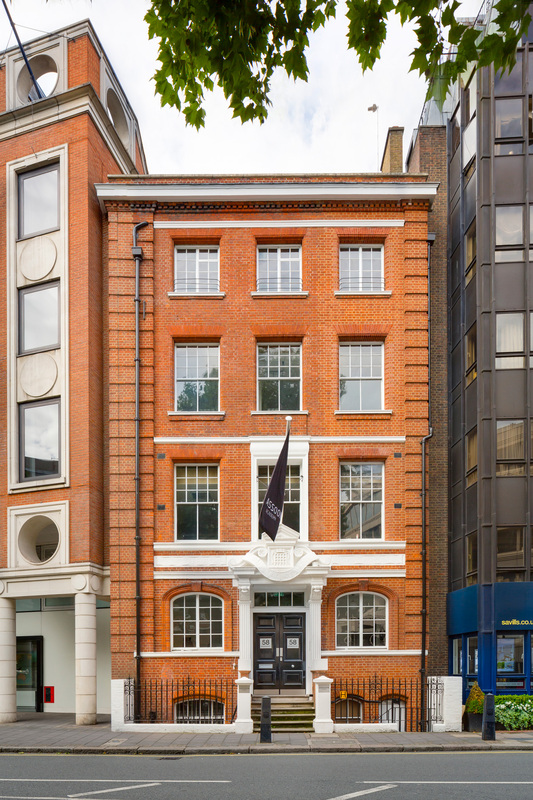 With a strong vision to create a contemporary hub of design creativity, a run down Victorian townhouse and mews building in Mayfair provided the perfect scope for reconstructions and bold transformation. 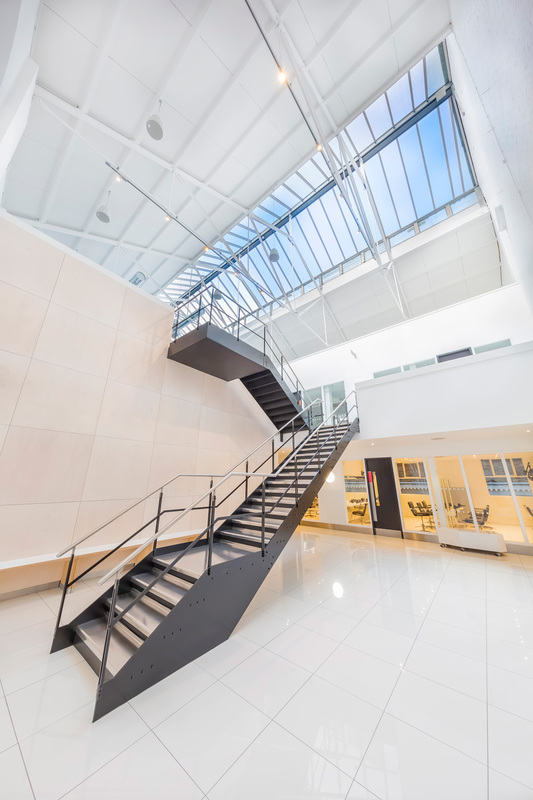 With plans of immaculate interiors, bold design displays and supporting audiovisual technology, the enormous potential of the space was a perfect fit for providing state of the art teaching facilities suitable for sixty students, with offerings of additional retail space and sizeable reception. 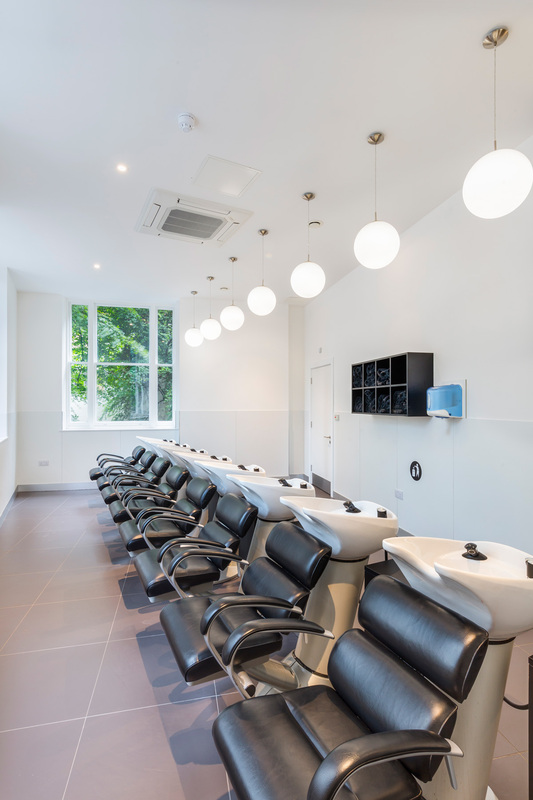 Sysco helped to transform Sassoon Academy into a dynamic, high tech and multifaceted learning arena where the student educational experience is enriched by audio visual technology. The reception and shop deliver a striking brand introduction with two 55” LCD displays that provide multipurpose capabilities; presenting promotional brand content or alternatively offering a live feed from the theatre located within the academy building. 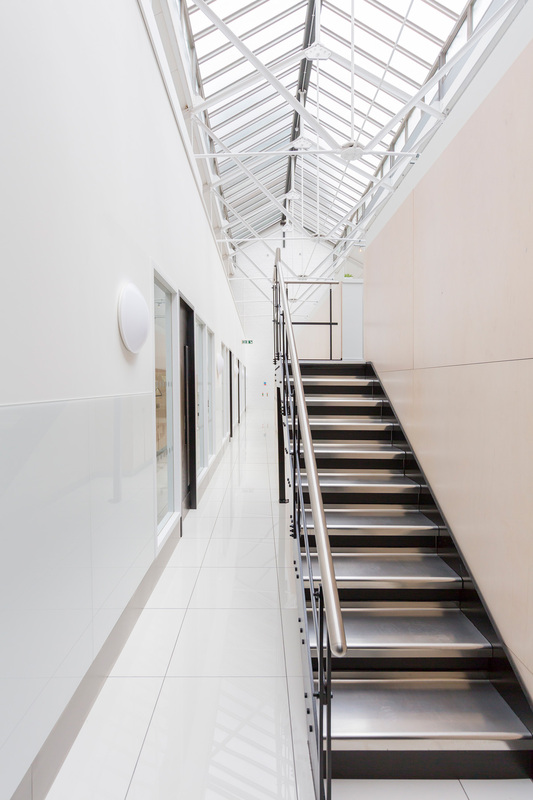 The communal areas have been fully equipped with microphone, iPod and DJ connections thereby providing a dynamic, multi-functional space. 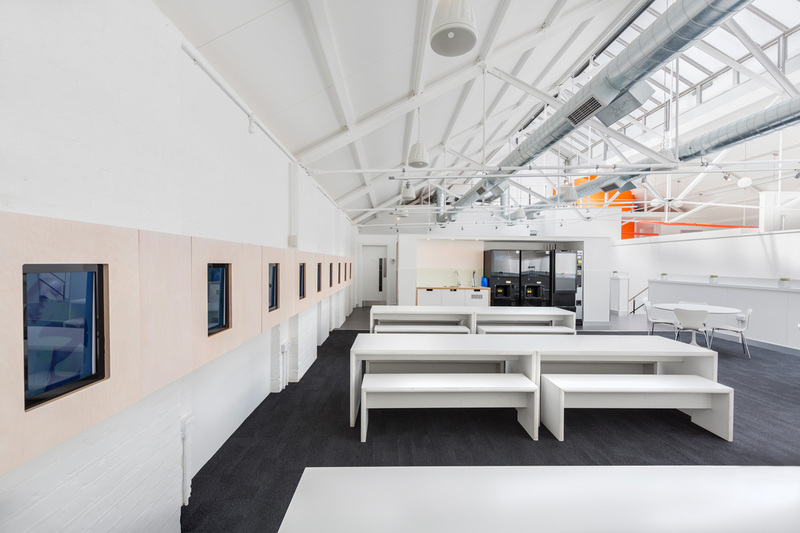 Students can utilise these areas as a casual arena for social activity with the option to play background music as desired, or alternatively host professional events with guest speakers. The theatre is an impressive centrepoint of activity with a 3 x 3 46” video wall, making it ideal for lectures and presentations. 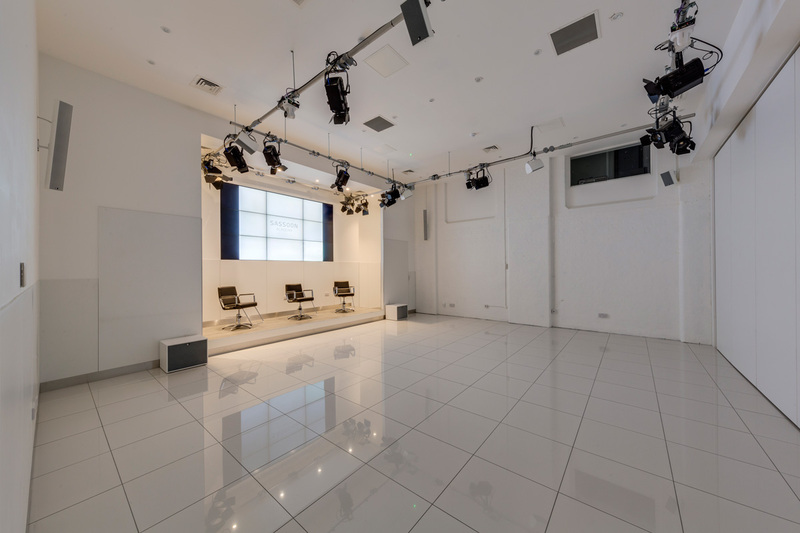 Accompanied by a full stage lighting system, the theatre is capable of delivering stage presentations, dynamic lectures and impressive catwalk shows. Three HD cameras with switcher are distributed to the video wall, enabling content to be shared throughout the building including the reception area and classrooms. All classrooms include a 55” LCD display with simple user control panel, laptop input, DVD player, speakers and amp with iPod input. Live feed from the theatre can be simultaneously transmitted and shared across all classroom screens. The live feed can also be translated into different languages using the Beyerdynamic interpretation system, thereby offering incredible language accessibility and interpretative support for international students. The Beyerdynamic interpretation system is capable of receiving live translation from any room in the building, and can relay this signal via radio packs to audience members in the theatre with up to 8 live language translation channels. 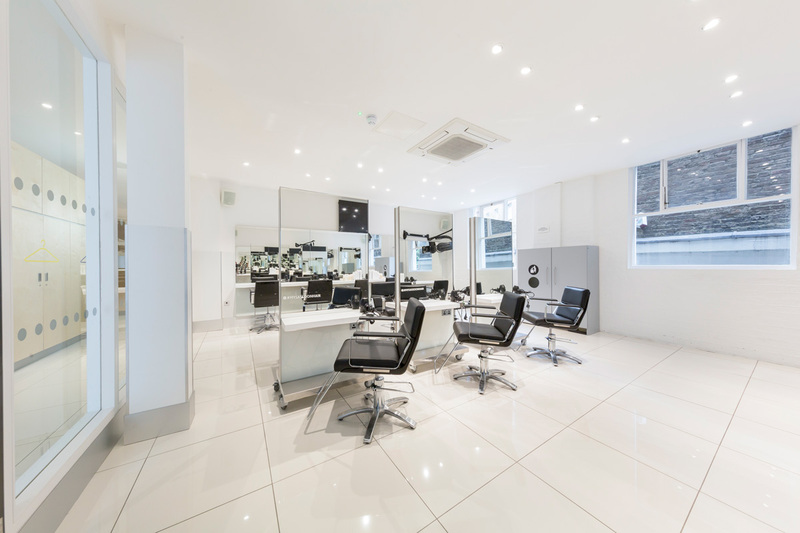 All spaces have been seamlessly designed and fitted to ensure an impeccable finish that truly represents the high standards of the Vidal Sassoon brand. 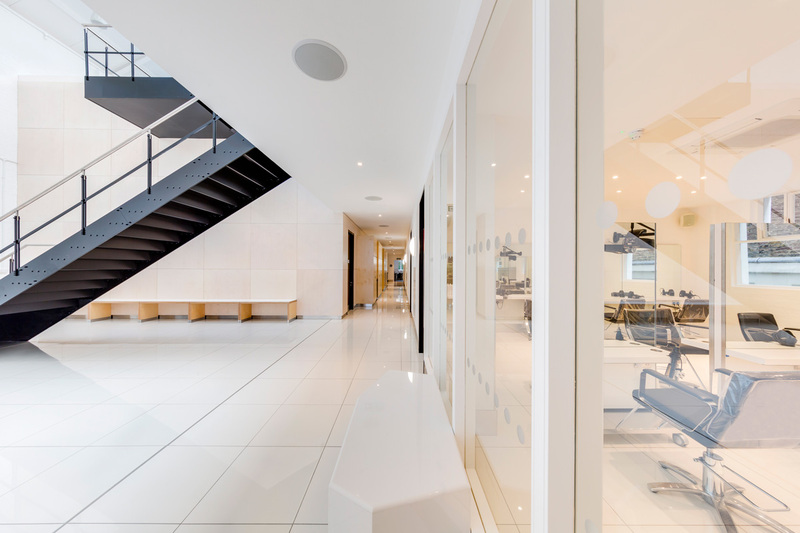 The entire audiovisual infrastructure has been concisely concealed and implemented to perfection to provide a system that is invisible yet fully accessible throughout.